You will immediately feel like at home at this fabulous design hotel which offers 101 stylishly furnished, fully-air-conditioned rooms. Start your holiday with a delicious breakfast, relax in the hotel's saunas in the evening and finish your day at the hotel's bar. This hotel offers a perfect harmony between stylish ambience and modern technology. The amenities include free media telephony, free wireless internet, air conditioning, cable TV, mini bar and writing desk. 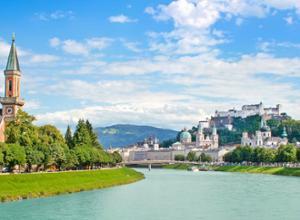 The impressive metropolis of Salzburg has the fortress of Hohensalzburg as its symbol. 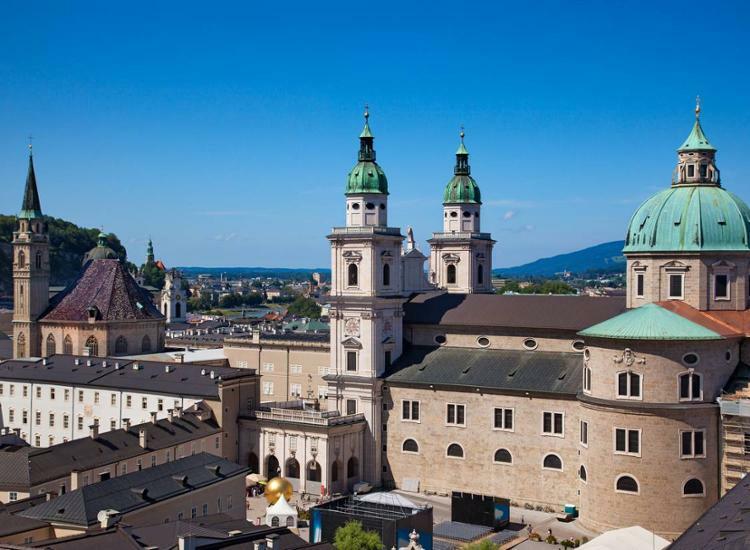 This fortress sits majestically above the rooftops of the city. 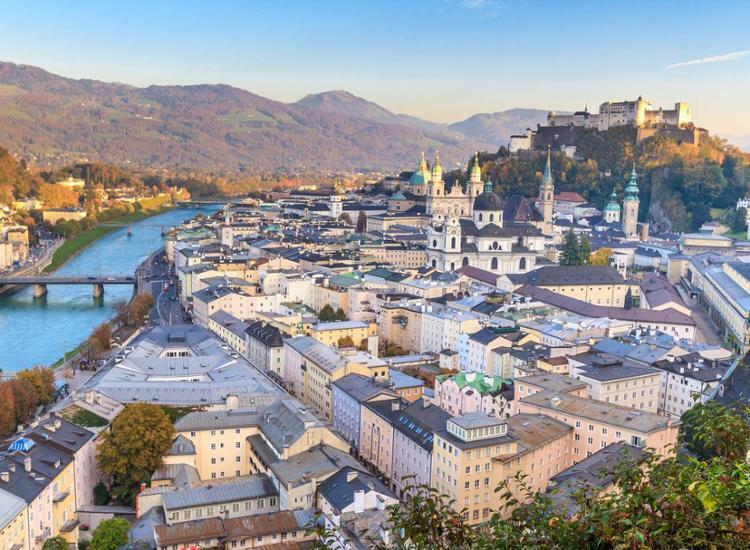 Many tourists enthuse about the wonderful old town, which creates a fantastic atmosphere with many architectural masterpieces. Most of the sights are located close to the hotel. 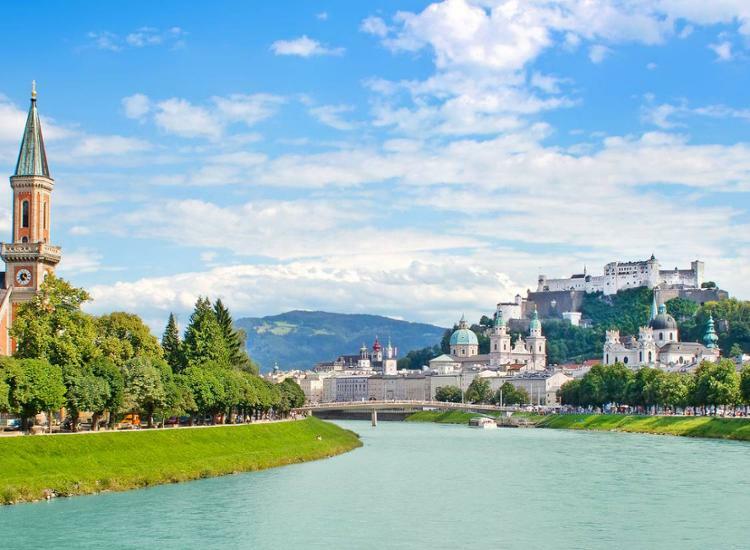 Visit the birthplace of Mozart, the Mirabell Palace and the Glockenspiel. 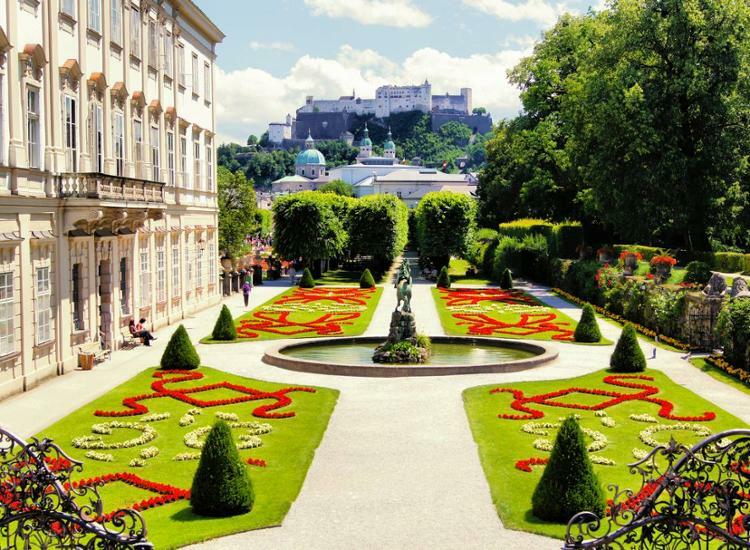 Treat yourself with the world-famous Mozart balls and taste the Salzburg specialties at Café Fürst.